Handling the administration of a loved one’s estate when there is no will can be fraught with confusion for many people. When coupled with the grief that accompanies the death, the emotions can be paralyzing. An estate without a will is considered intestate and is subject to the provisions of the Wills, Estates and Succession Act. 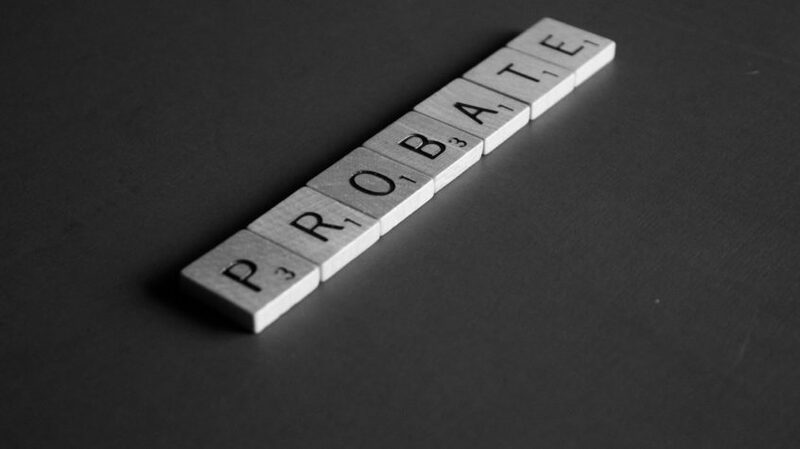 This means that there are protocols in place for who shall be named to administer the decedent’s estate. People die without wills every day in British Columbia. Often they are young and die unexpectedly in accidents or other sudden events that occur with little or no warning. Others may have known they were dying but thought that their estate was too small to matter. Still others may have been so uncomfortable with the idea of confronting their own mortality that they kept putting off drawing up their wills until it was too late, and they were no longer competent to execute the documents. Now their survivors are left to navigate the shoals of estate administration, and many may feel woefully unprepared to do so. At Fast & Company Law Firm, our estate administration lawyers understand that this is a difficult time. We can help sort out the estate and help spouses, adult children and other successors determine who shall be named administrator by the courts. You don’t have to endure this process alone during your time of grieving. We will help you manage all phases of the estate administration.